Cultural Confidence Expat Concierge Services help corporate transferees and their families successfully relocate through customized consulting, home finding and settling-in services. We work with international and domestic transferees and are providers to both corporations as well as relocation management companies. Based in Austin, Texas the fastest growing city in the US with 5000 new comers every month, Cultural Confidence is proud to be the city’s premier locally owned and operated expat concierge services provider. Made up of a team of local experts with global experience lead directly by Cultural Confidence Founder Anna Katrina Davey, we provide companies with the confidence that comes from knowing who you work with and superior customer care. Cultural Confidence is a certified woman-owned business (HUB) and proud member of the Greater Austin Chamber of Commerce. As ambassadors of our city, we can make all the difference in the decision making process of an employee to accept a position in what is continuously ranked as one of the best cities to live and advance one’s career! 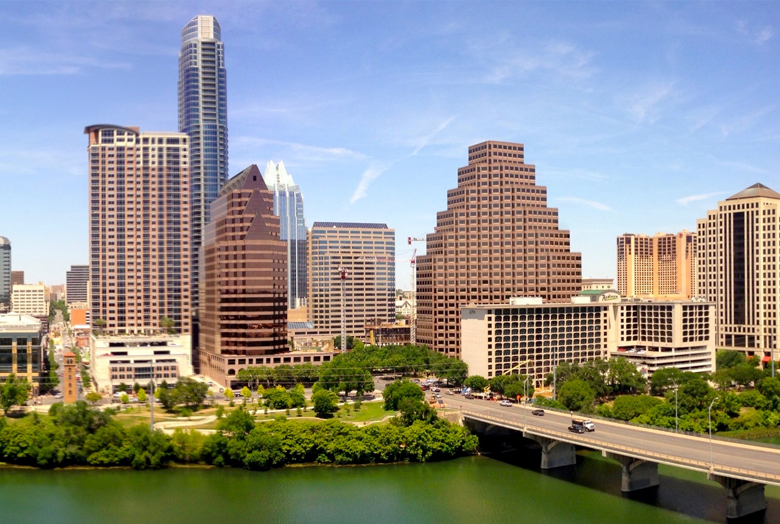 As our local clients’ advocates, we will help promote the Austin area as a great place to live and work while addressing any issues or concerns that the relocating employee and family may have. Our comprehensive visa and immigration services include assistance in obtaining all documents needed for employees and their families to visit, live and work in the destination country. This comprehensive introduction to the area includes a presentation and city tour tailored to the transferees’ needs and interests identified prior to the trip. Transferees are also provided with a customized welcome packet that includes area maps, a newcomer guide, event calendars, information on shopping, local restaurants and coffee shops, entertainment, expat communities, things-to-do, transportation options, as well as official documentation on registration at the local Social Security Administration and Department of Motor Vehicles. Once the assignment or transfer has been accepted, we can help in securing both temporary housing as well as a final home according to the transferee’s budget, needs and preferences. Our experienced team will be happy to assist with both rental and for-sale properties. New transferees face a number of adjustments all at once. They not only have to get used to a new job and adapt to a new culture, they also need to learn their way around, figure out how the system works and take care of the many initial logistical and bureaucratic hurdles. In the case of international transfers, intercultural training plays a crucial role in ensuring the success of the assignment. As cultural experts we will customize an intercultural training program focusing on developing culturally appropriate business practices, a mindset and communications skills, which will allow employee and family to thrive both professionally and personally in their new environment. Click here to learn more about our intercultural training programs. 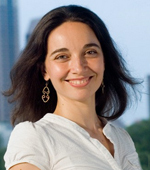 As an expatriate herself, having moved to Austin, Texas in 2006 from Hanoi, Vietnam and having lived prior to that in Germany and Italy, Anna Katrina understands the challenges transferees go through when relocating to a new environment. With a multicultural background and experience in over 50 countries, Anna Katrina is passionate about helping others adapt and thrive in new cultural environments. Along with facilitating and directing intercultural training programs for clients worldwide, as a proud Austin resident she is dedicated to sharing her enthusiasm for her city with the world while brining the world to Austin. An Austin connoisseur, Anna Katrina has personally helped hundreds of global transferees and their families efficiently settle into this wonderful and vibrant community. Furthermore, her experience working for numerous relocation and destination service providers has helped her understand the difference between global delivery and the ability to provide niche services with personalized customer care. Based in the one of the hottest relocation destinations in the US, Anna Katrina takes pride in focusing on quality over quantity by keeping her company’s destination services local. While working with transferees relocating from all corners of the globe, Cultural Confidence specializes in helping them efficiently adapt and settle into the Greater Austin area. Putting client and end-user experience first, Anna Katrina takes personal responsibility in managing each program, providing guarantee for consistently outstanding customized service. Anna Katrina is fluent in English, Italian and German; she also speaks Spanish as well as some Vietnamese. Read Anna Katrina Davey’s bio here. 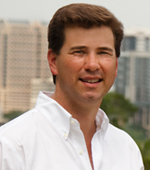 Born and raised in Austin, Texas, Edward is a 7th generation Texan and 2nd generation Realtor. Over the past 25 years, Edward has served hundreds of new and repeat clients in the Austin Area. He has also travelled globally working closely with his clients to better meet their real estate needs. As Cultural Confidence’s Director of Home Finding, Edward and his team help company transferees from across the globe meet their housing needs. Whether you are a company seeking corporate housing solutions or a transferee needing help finding an apartment, getting a mortgage loan (that is friendly to international transferees with no US credit history) or are ready to purchase a home, Edward is here to listen to your needs and help. Edward holds a B.A. in Interpersonal Communication from Tulane University and is married with two children. 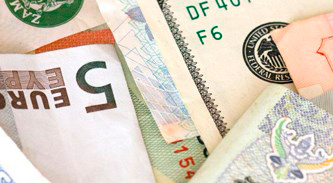 Needing to exchange international funds, send money abroad or make payments internationally? Send money internationally the secure way. At better exchange rates than your bank. The World Affairs Council of Austin exists to serve Central Texas residents of all ages and backgrounds who are interested in the world at large. Our mission is to provide those individuals with top-quality programming and events, and create conduits for interaction with international experts and decision-makers. The World Affairs Council of Austin focuses on three areas of programming: Culture, Education, and Global Trade. WAC Austin partners with a wide array of public and private organizations and notable experts in the field of global issues, tech, and business to present public forums that are civil, non-partisan, and educational. Our members increase their understanding of foreign politics, economics, and infrastructure, and learn basics for civil dialogue with people whose views or values differ from their own.